Online ordering menu for Fratello's Gourmet Pizza & Cafe (Lagrangeville). Welcome to Fratello's Gourmet Pizza & Cafe. We are Fratello’s meaning brothers in Italian. We are Carlos, Elbin and our sister Heidi! We’ve been in the pizza business over 25 years. Our family comes from very humble beginnings and we work very hard to create the American dream for our family. We’ve done every job there is in the restaurant industry from washing dishes to owning our own restaurant. We are truly a family owned business. Our specialties include Seafood Pescatore, Romano Chicken and Chicken Marsala. 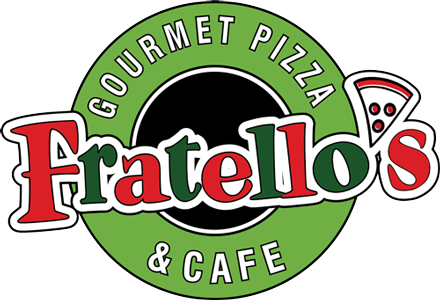 Fratello's Gourmet Pizza & Cafe is located on 1097 State Rte 55. Ordering online for delivery and carry-out are available now!